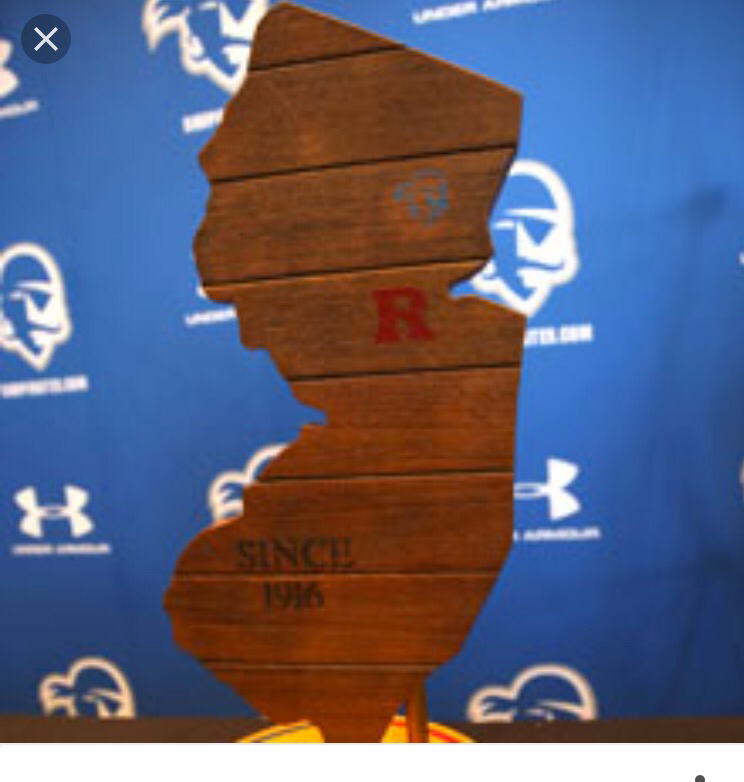 New Jersey has been begging for an interstate rivalry and with Rutgers resurgance under Steve Pikell, we have one tonight at the Prudential Center. The Seton Hall Pirates (9-2) play host to the Scarlett Knights (11-1) in a battle for the Garden State Hardwood Classic trophy. Khadeen Carrington has stepped up into the role as the Pirates go-to scorer. The junior guard has been remarkably consistent by shooting 50% from the field (54-108) and 50% from the three point arc (25-50) this season. He is averaging 19.2 point per game in 2016-17. With Rutgers, he’ll be counted on to play lock-down defense against Rutgers guard Cory Sanders. Carrington has a knack for stopping runs with a big three pointer and Seton Hall will win if he plays his typical game. Nigel Johnson has been a Godsend for Steve Pikell as the transfer from Kansas State has seemlessly engaged himself into a scorer for the Scarlett Knights. The junior guard from Upper Marlboro, MD has been filling up the statsheet for Rutgers this season averaging 12.4 ppg. and 4.3 rpg. They’ll need a big performance out of Johnson tonight as they try to match the backcourt of Carrington and Madison Jones. Rutgers has played a ton of lower tier Division 1 teams this season and their only loss came against Miami (FL) in the ACC-Big 10 Challenge. While the culture of the program has clearly changed under Pikell, they’ll be challenged by Seton Hall’s veteran lineup. Pirates Center Angel Delgado will have his usual double-double in points and rebounds tonight. The Scarlett Knights simply don’t have the players to beat Seton Hall yet. That said, I have the Pirates winning 84-69. It’s a sellout tonight and we will have full coverage from press row. Welcome back to in-state hate New Jersey!